Breakfast ..Lunch ..Dinner. We offer banquet facility or private conference room. 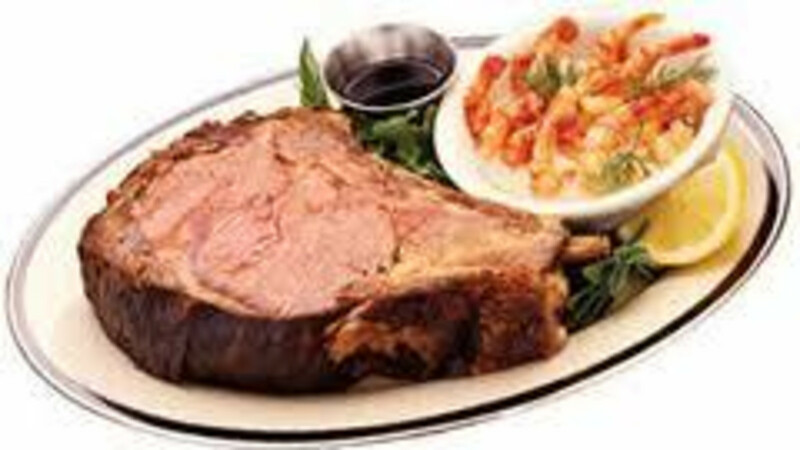 Our House Specialty is Prime Rib-Eye additionally we serve the best breakfast around. Try our.Angus Burgers and home-made breads..
Had a very nice dinner.